Lost your Secona remote control? 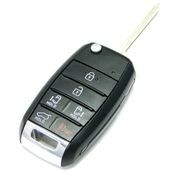 Purchase replacement Kia Sedona keyless remotes - up to 75% OFF dealer cost. Factory ORIGINAL KIA key fobs. 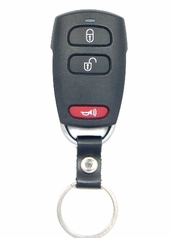 Order online or 866-690-4308 toll free for Sedona key fobs. Remote control covers & transmitters - discount prices. We are the Better Business Bureau member.